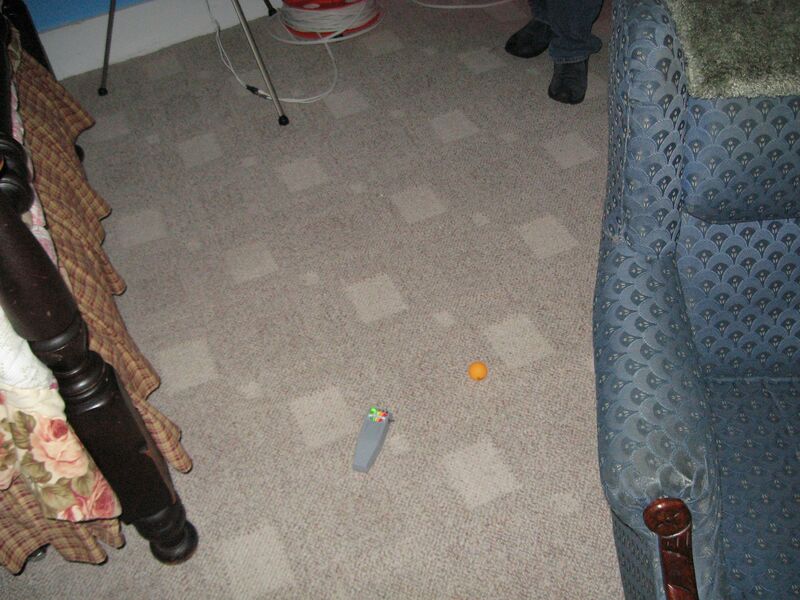 The ping pong ball was brought to the investigation as a toy for the "ghost kitty" that has been seen in Rooms 7 and 9. 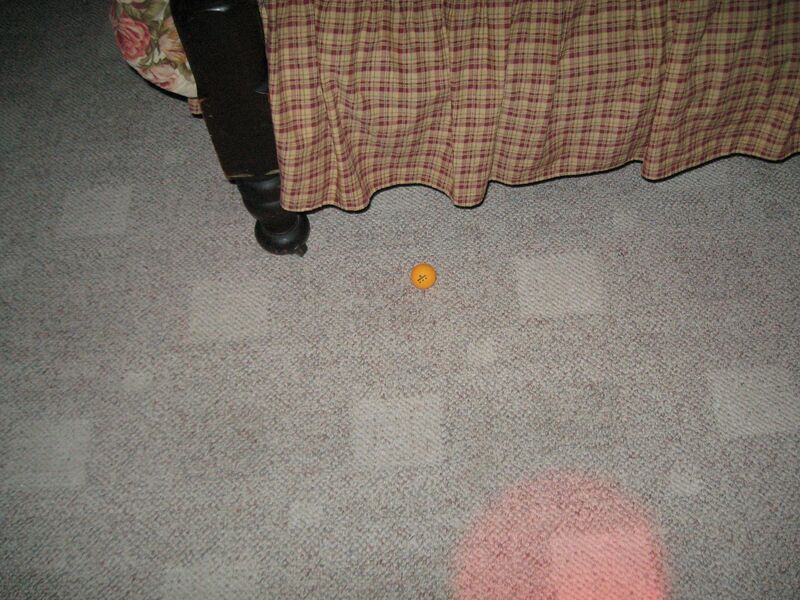 Kevin placed the ping pong ball behind the chair at the foot of the right bed in Room 7 just prior to the start of the investigation. Within 2 minutes the ball was not in that location. Kevin and Jayne could not find the ball. 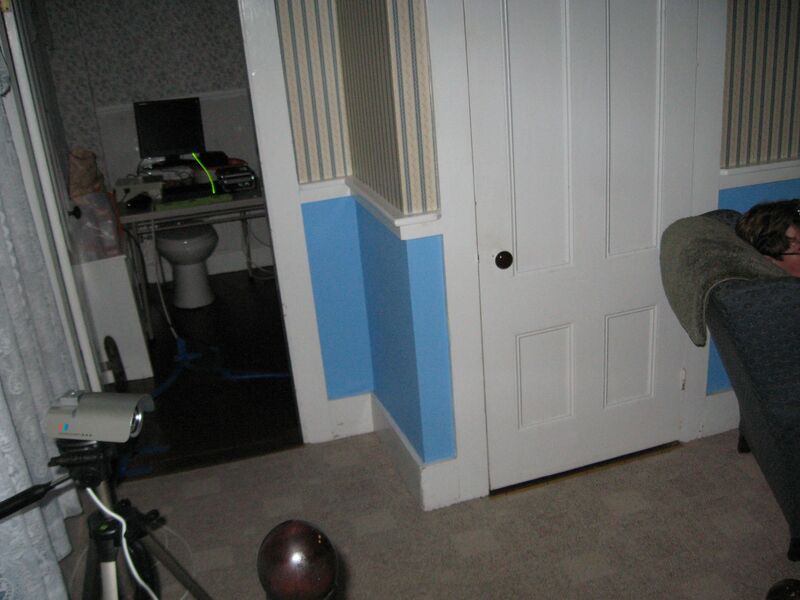 Digital photos reveal that the ball somehow moved from behind the chair at the foot of the right bed where Kevin originally placed it to just under the foot of the left bed. 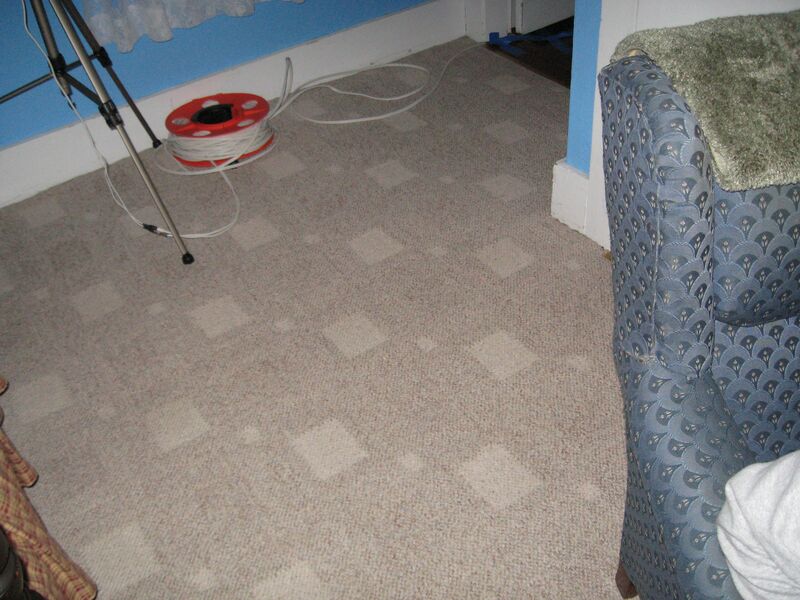 After approximately 10 minutes Jayne stepped on the ball behind the chair at the foot of the right bed where Kevin had originally placed the ball. Jayne was actually standing still and lifted the toes of her foot keeping the heel on the ground. As she placed her toes back down she encountered the ping pong ball as if someone had slipped it under her toes. Examination of the IR video captured during this time does not indicate that anyone kicked or moved the ball from one location to another. 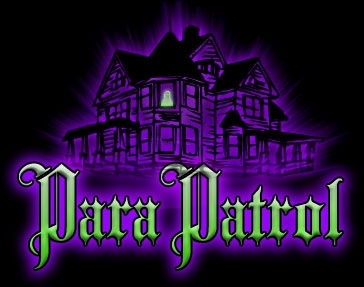 We have determined this incident to be paranormal.